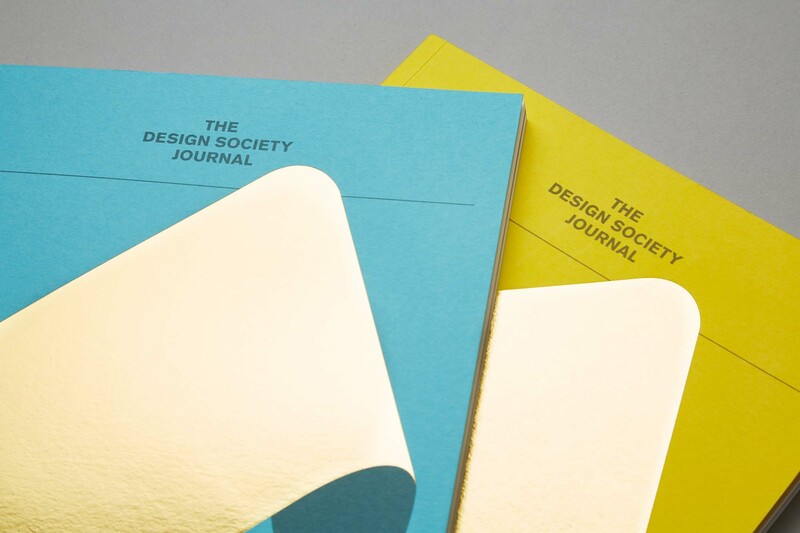 The Design Society Journal is a publication featuring contributions from a collective of designers and artists from the local design industry. 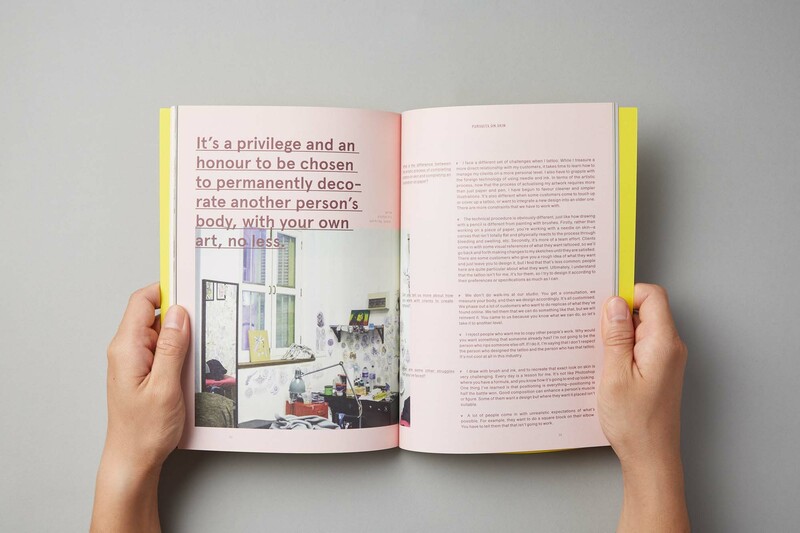 It aims to celebrate local art and design through photobooks. 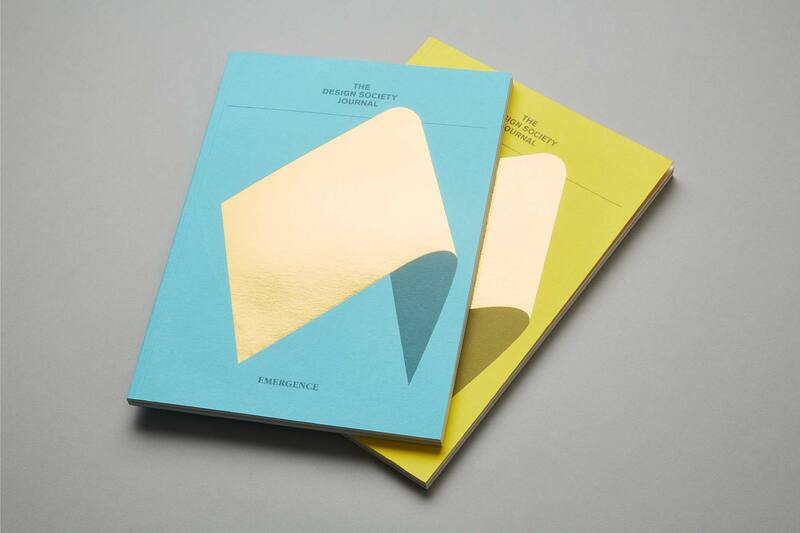 What makes this book stand out is the process and technique of foil stamping during production. This gives it a gold shimmer and a 3D effect when light reflects off the foil.